An unhealthy lifestyle will raise your blood pressure over time. And the higher your blood pressure becomes, the higher your risk of having a stroke or heart attack in the future. 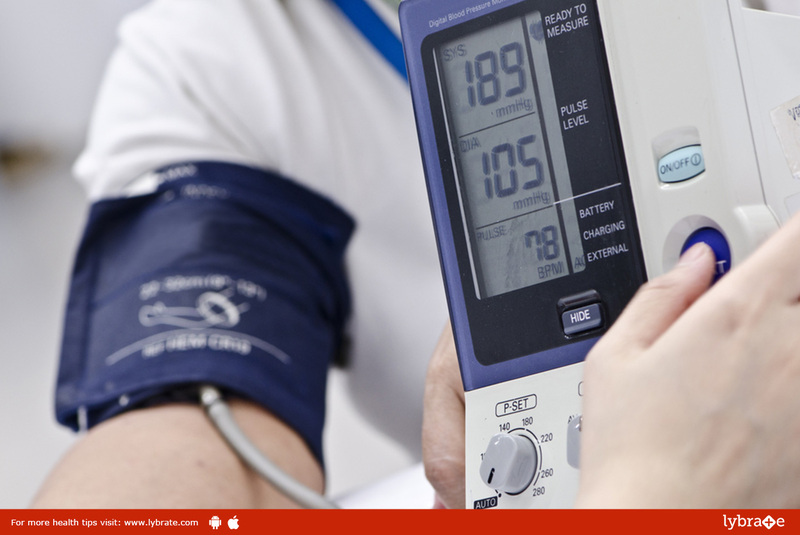 Being affected by high blood pressure generally means a tremendous dosage of medications which you have to take. But the good news is that if you have high blood pressure, healthy changes will help to bring it down. And you don’t have to wait until you have high blood pressure to make healthy lifestyle changes. The more you can reduce your blood pressure, the lower your risk of a heart attack or stroke will be. Instead of relying on medications, you can employ certain lifestyle habits to regulate your blood pressure. Exercise Regularly: You should chalk out an exercise regimen wherein you exercise for at least 30 minutes for 6 days a week. Include cardiovascular exercises and aerobics to strengthen your heart muscles so that your blood pressure is regulated. Diet: Avoid foods that are rich in saturated fats as they can increase your blood pressure. Eat a well-balanced diet of whole foods and avoid processed foods. Include vegetables and fruits in your diet as they provide the essential nutrients for a healthy body. Lose Weight: Being obese puts you at a higher risk of being affected by high blood pressure. Aim for a healthy weight loss program as weight loss can cause significant reduction in your blood pressure. Reduce Salt in your Diet: Avoid foods that are loaded with salt, as salt can trigger and aggravate symptoms of high blood pressure. Hence, avoid eating processed foods as they mostly contain salt as one of the primary ingredients. Replace processed foods with healthy foods such as peanuts and oats. Reduce Smoking: Smoking causes your blood vessels to narrow, thus increasing the blood pressure in your body. In addition, smoking also causes a host of other health problems. If you are a regular smoker, then follow a plan that allows you to cut down on smoking systematically.